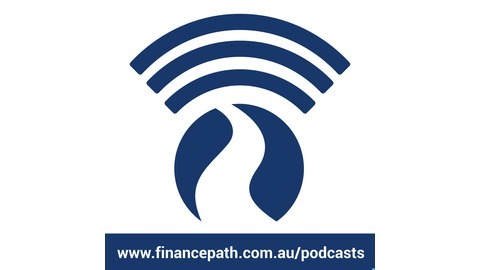 We have a podcast all around managing your money smarter. We ask the questions you want answered with our special guests and using our 20 years in the financial lending business as mortgage managers. Meet your hosts Mark and Chris from FinancePath. If you’re about to sell, buy an investment property or refinance your existing mortgage, chances are you will need a property valuation. 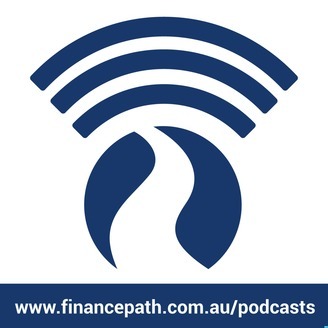 In this episode Mark Attard, FinancePath managing director, chats with one of Australia’s leading property valuers Jennifer Shellard of Opteon Property Group. •	What you need to know about valuation ranges. For more property investment advice, don’t miss this month’s blog: How to finance your first investment property.